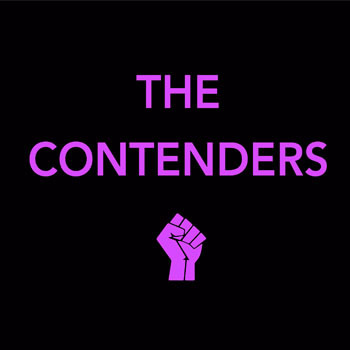 The Contenders is a bi-weekly podcast about the movies made by and starring women who refuse to play by the rules. Join siblings Tobin and Aislinn Addington, along with a slew of guest hosts, as they celebrate and evaluate the work of some of the most daring women in film and shine a light on the unruly women of cinema. Hit subscribe and don’t miss an episode beginning February 6, 2018! Can Brie Larson's Captain Marvel take us to the stars?